There is a truth as old as problem solving itself: trying to fix a problem after a disaster is much more costly than putting the training and systems in place to prevent those problems from occurring at all. This is doubly important when dealing with difficult issues like workplace diversity and gender equality in the workplace; when disasters revolve around these topics, it's rarely clear what the point of failure was or how to fix it. Thus prevention is a must for businesses. Of course, every major corporation has training materials on these topics for new employees, and many have either additional or repeat training at regular intervals during an employee's career. The information in those materials is fine; it tells employees what they need to know. Yet there is a pervasive problem with people of color being treated differently, and generally worse, in restaurants. Why? The problem is that, far too often, employees are stuck in a room, either alone or with a handful of other new hires, and shown a video that tells them what they need to know about eliminating workplace diversity at work. It winds up similar to showing videos to a high school class—the material is dry and only shown because it's necessary, not interesting, which leads the great majority of them to zone out. And, with this type of training, those who remain engaged will often be those already aware of bias issues. It's extremely difficult to teach comprehensive lessons on workplace diversity without significant input from the trainees. This is where mobile training comes in. By leveraging the ubiquity of smartphones and tablets, employers can create training modules that let employees learn on a platform predisposed to greater interactivity than old training methods. While this is often used to let employees train next to the station being taught, it can also assist workplace diversity training by creating apps that ask trainees numerous questions and give specific training according to their answers. In other words, it offers the most potential for comprehensive anti-bias training short of bringing in an anti-bias expert to speak with every single employee being trained. Furthermore, mobile apps greatly reduce the amount of time required to give employees additional support and training. If the company decides there's something new everyone needs to learn, it can be rolled out through the app, and everyone will be able to access it as time allows. Unlike traditional methods, which often required giving employees extra hours to come in and receive training, mobile learning systems are flexible enough to be used during downtime in the normal workday. 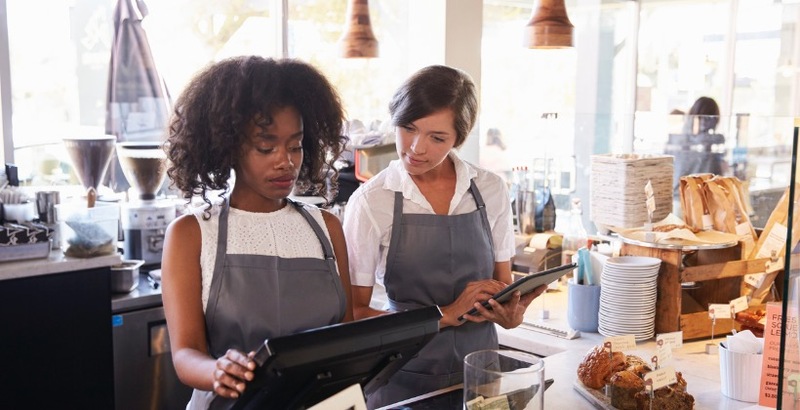 The worst case scenario is that your business is so busy, employees need the same extra training hours they previously received; but if your business is always that busy, you're probably not too worried about the labor cost. PlayerLync can help with the switch from traditional to mobile learning management systems. If you'd like to know more about the advantages of mobile training, check out our e-book, 10 Reasons to Leverage a Modern Learning System.